Mount Makalu, the fifth highest mountain of the world lies in the north east part of Nepal between the border of Nepal and Tibet. 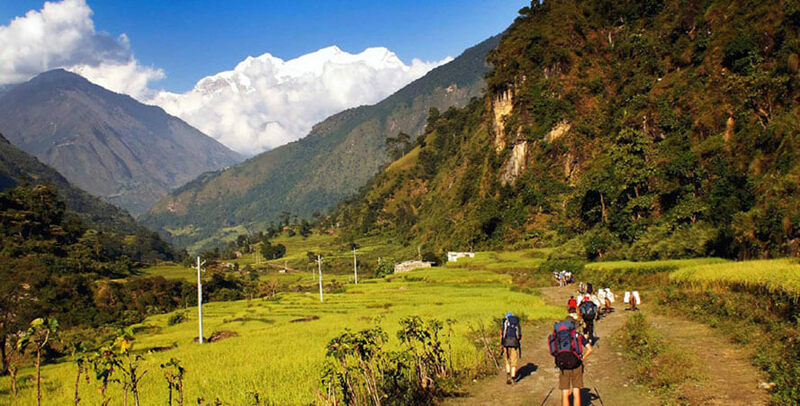 Makalu base camp trekking is culturally and environmentally diverse region along with unsurpassed beauty, towering Himalayan peaks, biological diversity. Fascinating and challenging trek to the base camp of Makalu (8462m) passes through the Makalu Barun National Park and ends at the base camp, the best spot for viewing the fantastic mountains like Everest, Makalu and Lhotse. 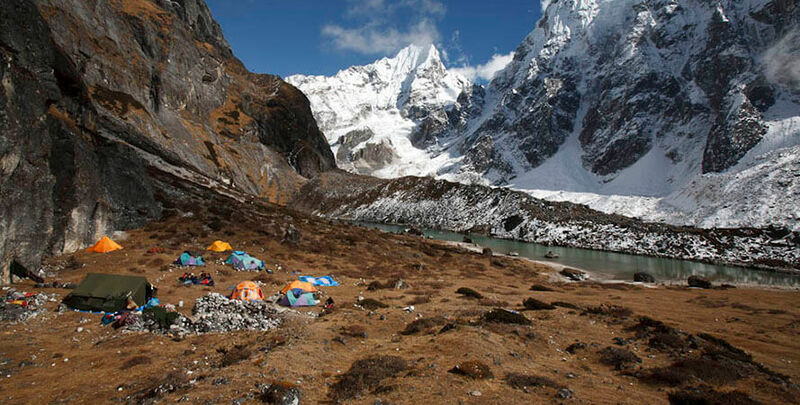 Makalu base camp is situated at Sherson (4700m), a lovely high grazing area close to the tip of the Barun Glacier, which is surrounded by an awe-inspiring array of Himalayan peaks. 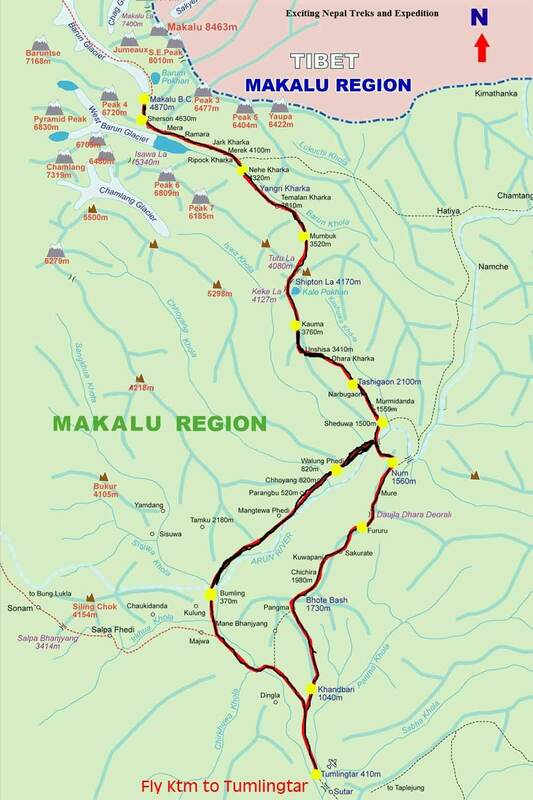 Makalu Base Camp Trekking is totally isolated and remote trekking route of Nepal and starts from the lowlands of Tumlingtar following the trails parallel to Arun River. However, the region offers varieties of culturally and ethnically rich people like Brahman, Chhetri, Rai, Limbu, Gurung and Tamang. The Arun valley offers rare species of various birds which are only found in Nepal. 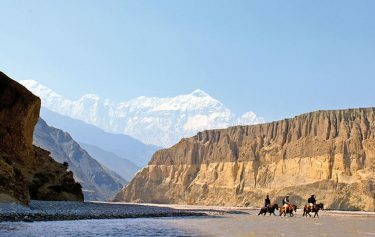 After crossing the Arun River, Kasuwa Khola starts and passes through the Shipton Pass (4,500m), which consists of Keke La and Tutu La into the upper Barun River valley in the Makalu Base Camp (5000m), from here views of the south face of Makalu, as well as Everest and Lhotse are truly spectacular. From highest point of Mount Makalu the panoramic views of eastern Himalayas like Chamlang, Peak 6, Peak 7 and long-awaited Makalu (8,463m) are open to reward the steadfast trekker. Camping at alpine meadows at the base of Mt. Makalu viewing neighboring peaks are spectacular. Spectacular views of snow covered giant Himalayan peaks including Mt. 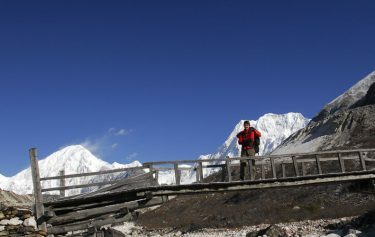 Everest, Makalu, trekking through eye-catching villages, different community with majority of Rai, Limbu and Sherpa, exploring around Arun valley and riversides. 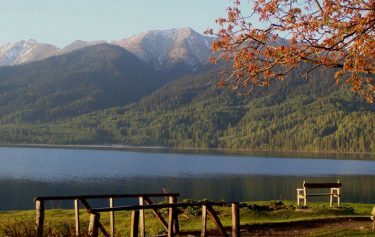 Day 02: Free and arrangement day and sightseeing tour as an option. Around 50 minutes flights from Tribhuan International Airport to Tumlingtar (450 m). Then take a drive to Khandbari. Walk up the ridge to the village of Mane Bhanjyang(1158m) and on up through terraced fields through Pangma to Bhotebas, stretch of rhododendron forest to camp. The trail continues heading along the ridge, with rhododendron forest now dominant. The erstwhile forest on the slopes has been denuded to make way for cultivation. Climb to the north across cultivated terrace field and then passes the National Park Forest Project and reaches Manigaon. The last village we would see on the way to Makalu Base Camp. Steep climb through forest, which can be magical in the early morning mist. The climb continues through Unshisa to Kauma. 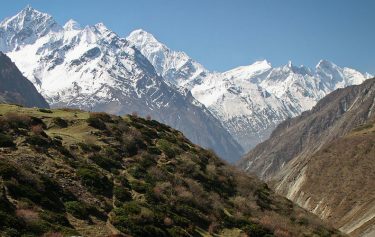 The trial is indistinct along much of the route.It can also be slippery with numerous rock falls, following the Barn Khola along its northern bank.Trial goes through the seasonal settlement of Yangri Kharka. crossing the Barun Khola by wooden bridge and uphill through forest, the river valley becomes increasingly steep, with waterfalls gushing picturesquely down sheer rock faces. The trail continues its hike past the tiny settlements of Jhark Kharka, Ramara and Mera. 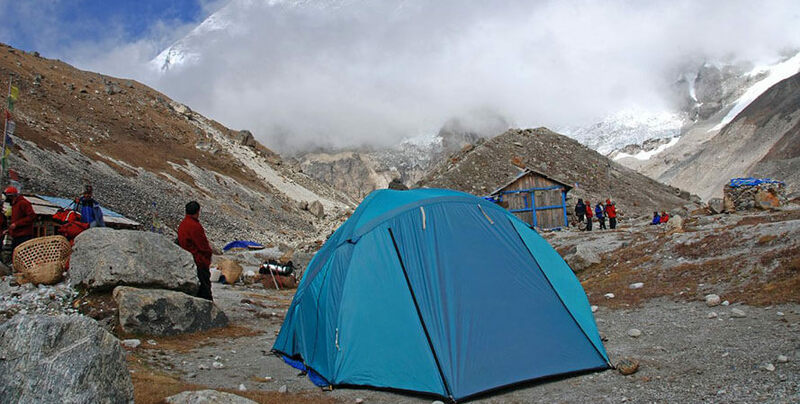 The trail climbs gradually to a minor pass above Makalu Base Camp. walking nearly one hour, we will be able to be the base camp. 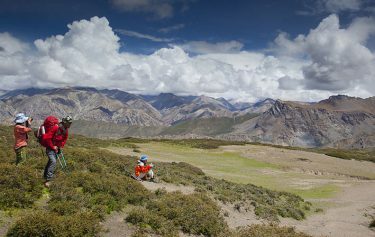 It is a rocky barren place with the large Barun Glacier beyond, will have an excellent view of Makalu, Baruntse (7220m), Peak 6 and Peak 7 and the complete panorama of Everest and Lhotse. 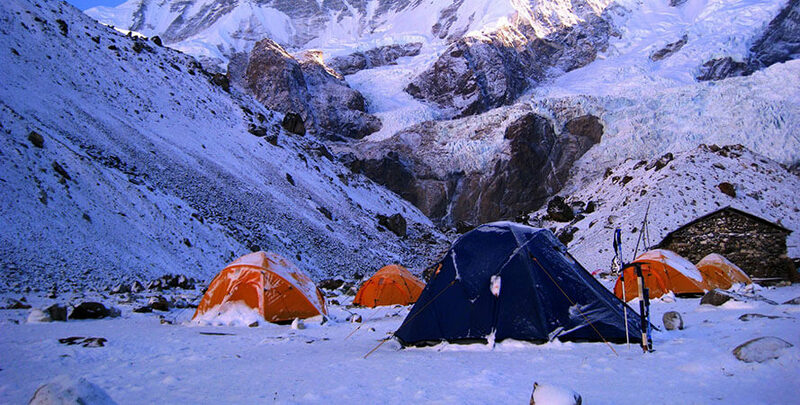 Trek through Mumbuk and ascend Shipton- La camp for the beautiful sunset views of Makalu and Chamlang. Day 14:Shipton – La Camp – Sedua. Get up early and have the sunrise panorama towards Kanchenjunga and descend towards Sedua for the halt. Descend across Arun and through Num camp at Mure. Along the ridge and down to Khandbari. A short walk to Tumlingtar then fly to Kathmandu. Two night Deluxe Kathmandu hotel in Kathmandu on B/B,Before and After the trek. Hotel Access Nepal Pvt.ltd. Ticketing, trekking permit and all needed document. A professional English speaking Trekking guide, License Holder, including all his expenses with full insurance cover. 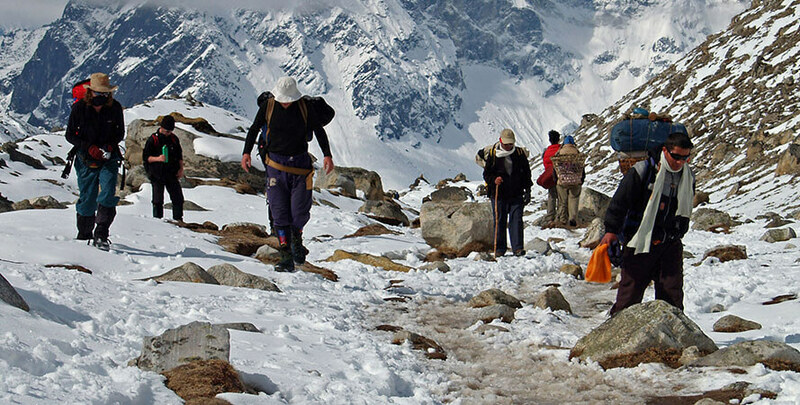 All surface transportation to the starting point and from the ending point of the trek as per the itinerary. Basic tea house arrangement during the trek as accommodation. First Aid kit , including Oximeter and pulse meter checker. A sleeping bag and down Jacket, To be returned after the trip. emergency Rescue assistance pay by your travel insurance. All meals and hotels in Kathmandu..
Activities and extra night hotel in Kathmandu like sightseeing tour. Extra night Hotel and Extra porter if needed.